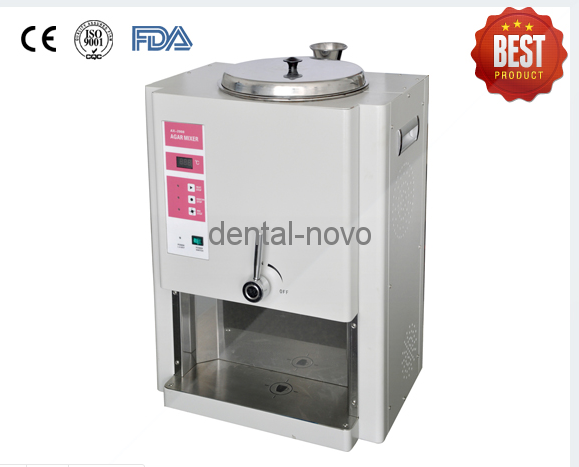 Dental Lab Equipment Dental Dust Collection Unit is a necessary dental lab equipment for cleaning in dental lab. This unit is for dust extraction in dental labs. It can be used with sandblasters, lathes, grinders, and workstations etc. 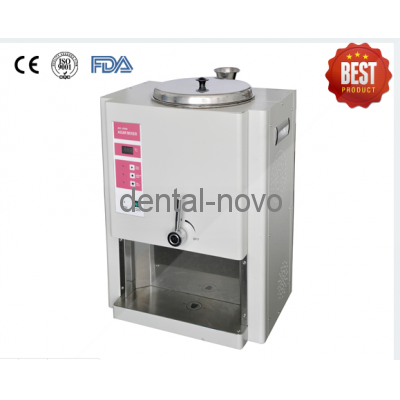 The KINGKONG500 (Brushless) Dental Dust Collection Unit is the latest product. It features ultra-silent designs which eliminate noises from the motor, users can only hear the wind noise during suction. Owing to the brushless motor, redesigned dust filtering system and the heat dissipation system, which are all major improvements compared to traditional designs, dust extraction can simply be done by cleaning the dust drawer, which is much more convenient than before. And the unit can run for 24 hours continuously.